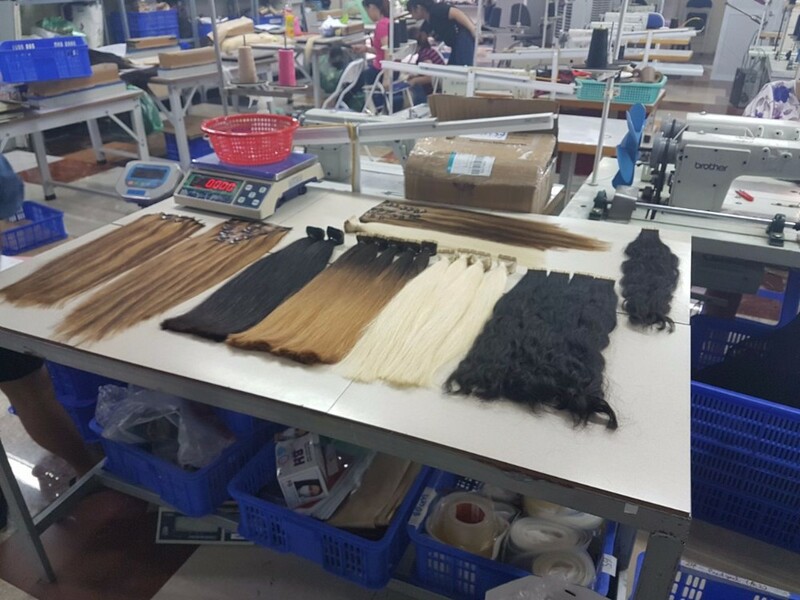 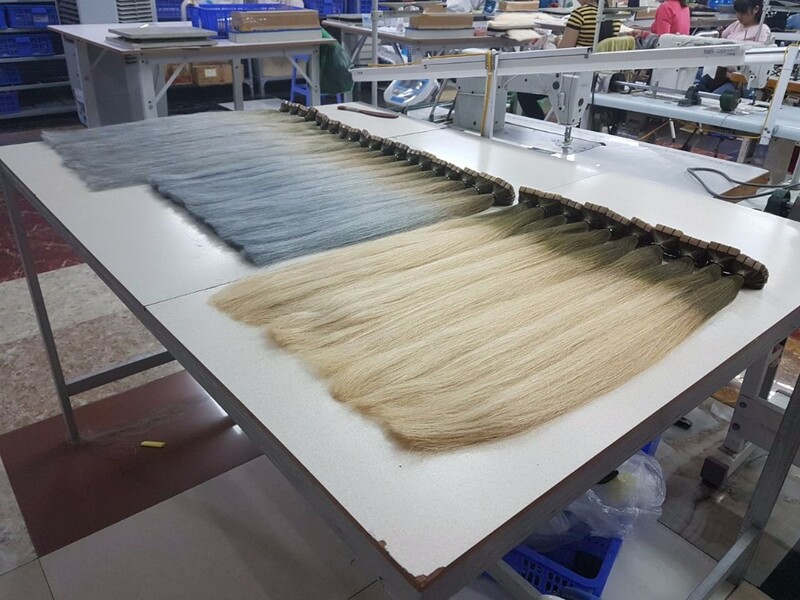 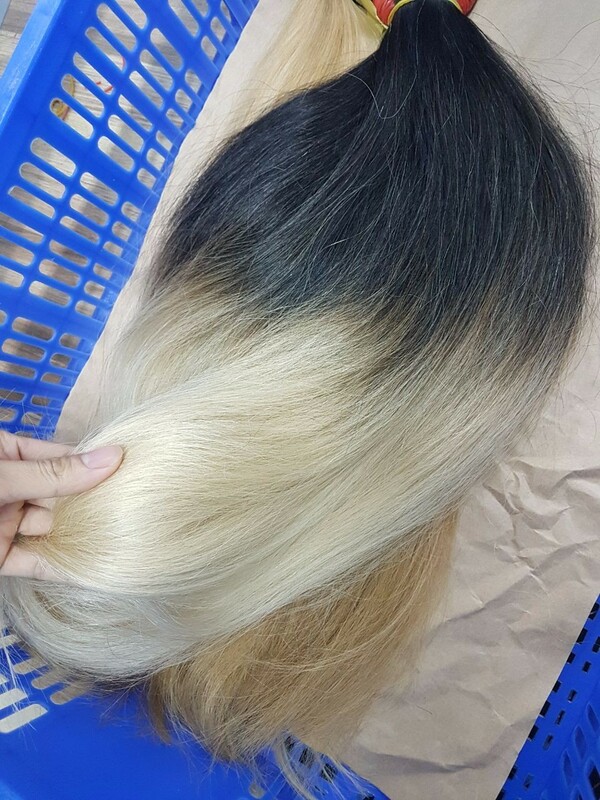 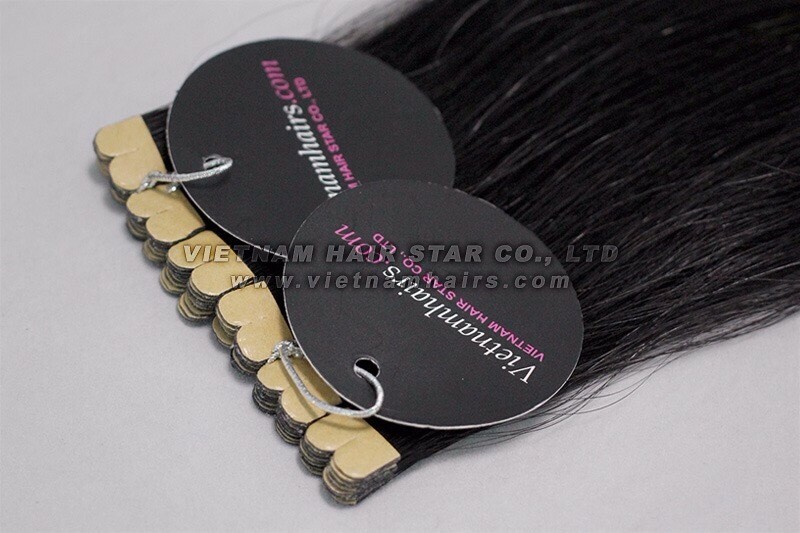 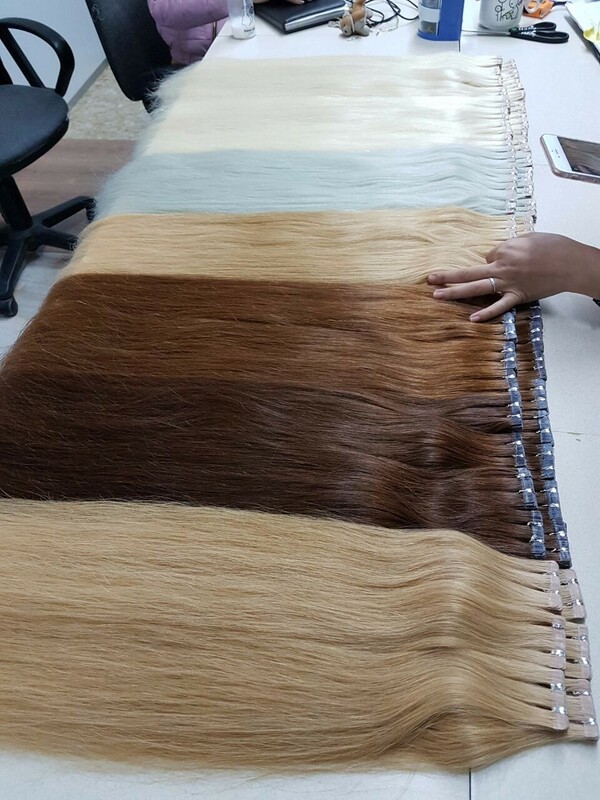 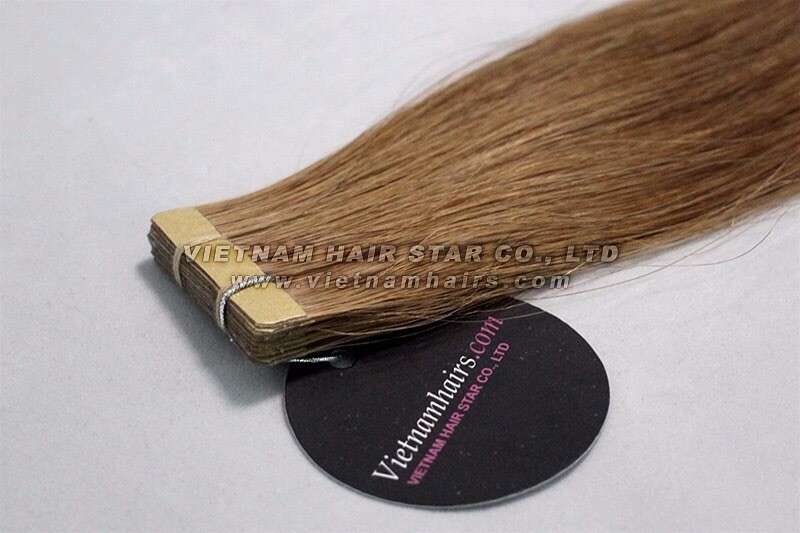 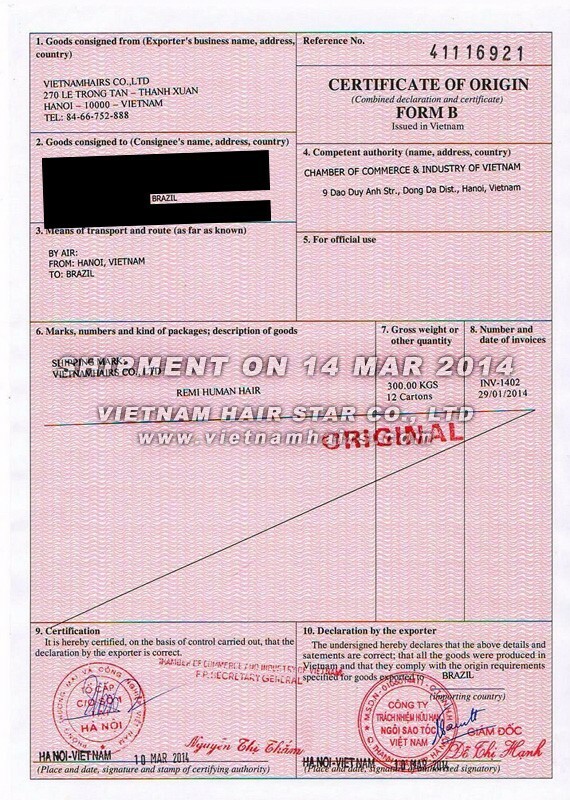 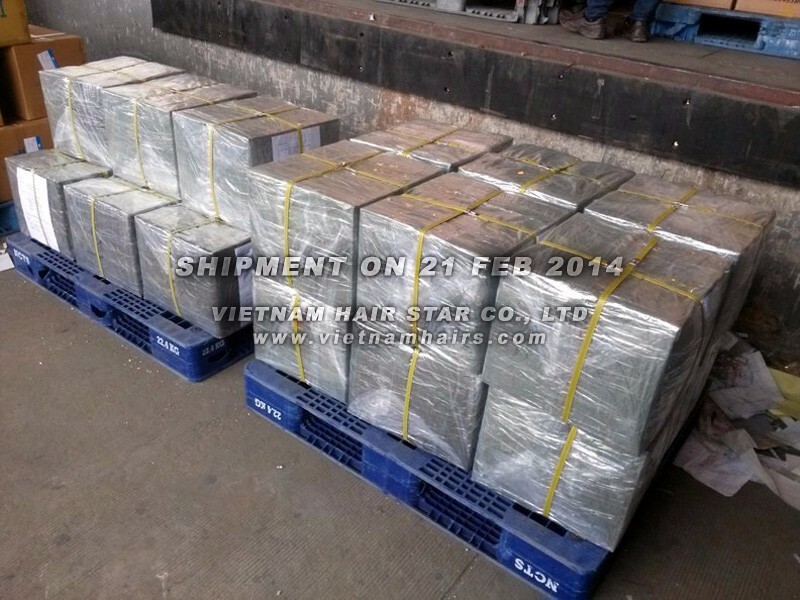 Vietnamese tape hair, premium quality. 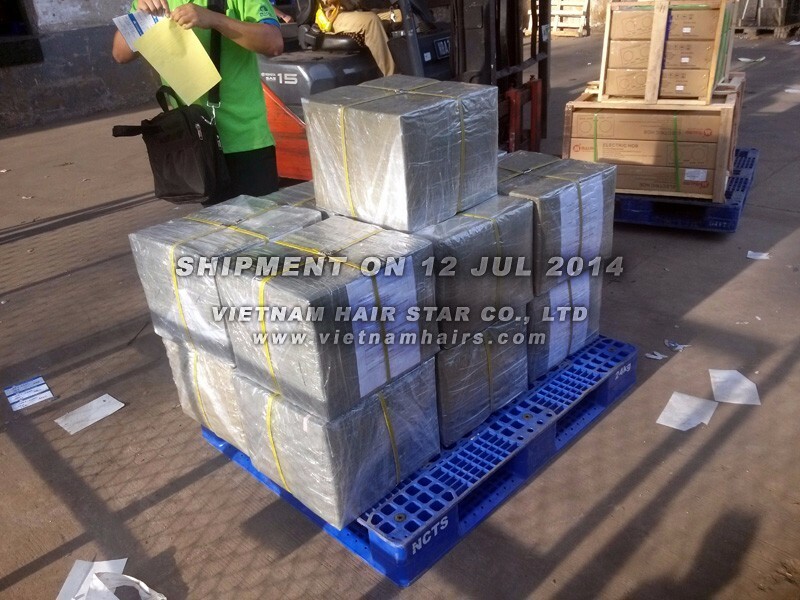 Quality of tape: thin and strong tape, no shedding. 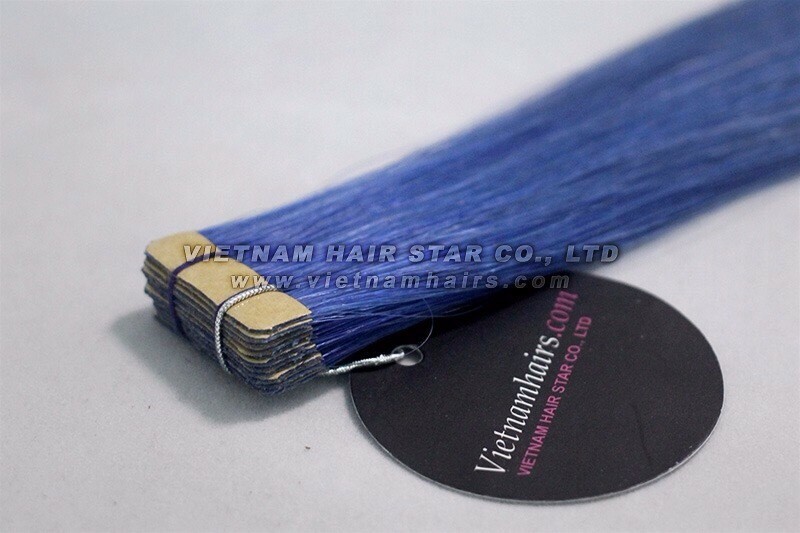 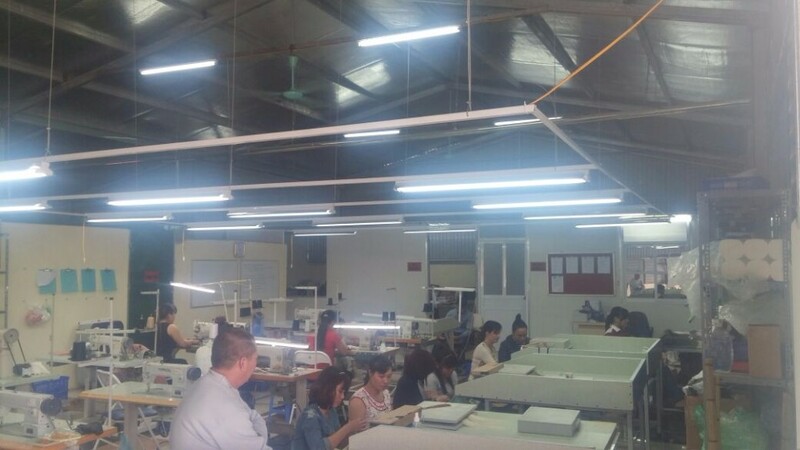 2g, 2.5g per tapes or customized. 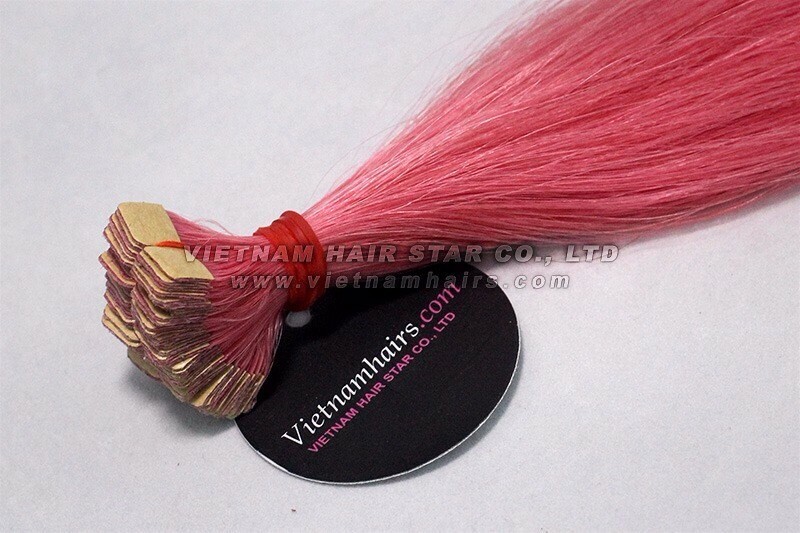 Width 3cm, 4cm , M-tip available etc.